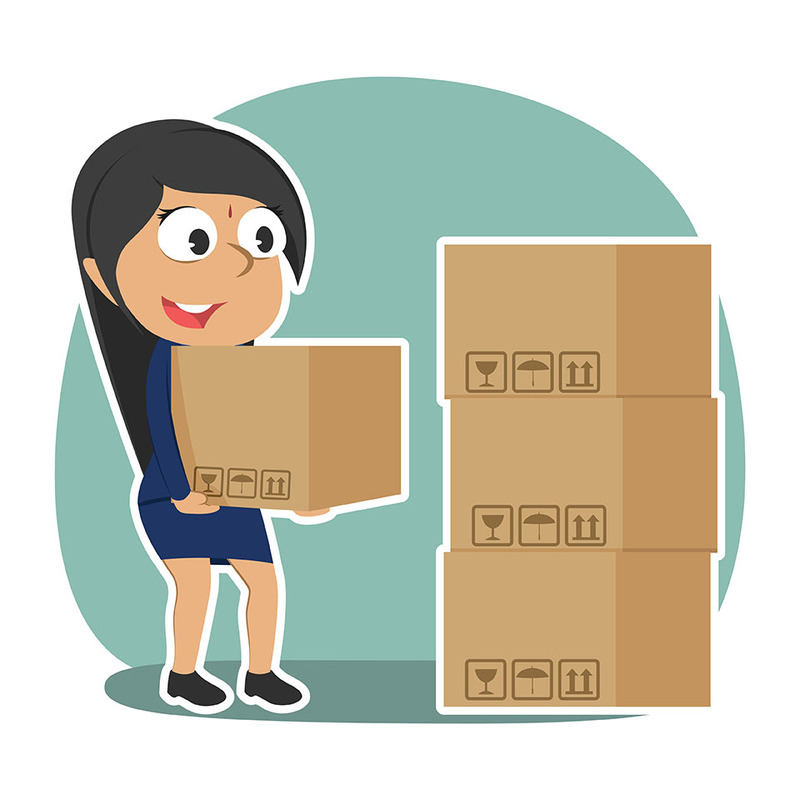 Whether you need to pack a few items to put in the attic, send some boxes to a self storage unit to clear the house of clutter or pack everything you own in order to move, you want to do it right. This means packing carefully and thinking ahead. Take a few precautions to help prevent damage and make it easier to find things later. When summer rolls around, you want to be able to find the other half of your wardrobe without having to open and move stacks of boxes that weren’t clearly labeled. Planning ahead and using tools, like our storage calculator, can make all the difference in your storage experience.